Discover our new range of ultra-modern sheet-fed die-cutters with rotary die-cutting technology in the modern world of graphic finishing. 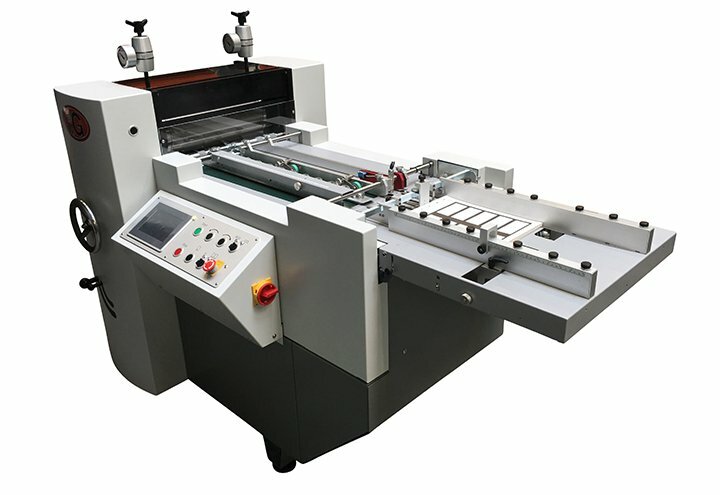 Die-cutting, kiss-cutting, creasing, perforation, embossing and stripping, all in one operation in various formats from SRA3 to B1 and production speeds up to 10,000 sheets per hour. DFC-SRA3 / Sheet size W=350 x L=500 mm. / Production speed up to 2,000 /h. DFC-PRO-SRA2 & 28 inches / Sheet sizes W=450 x L=640 mm. & W=450 x L=700 mm. 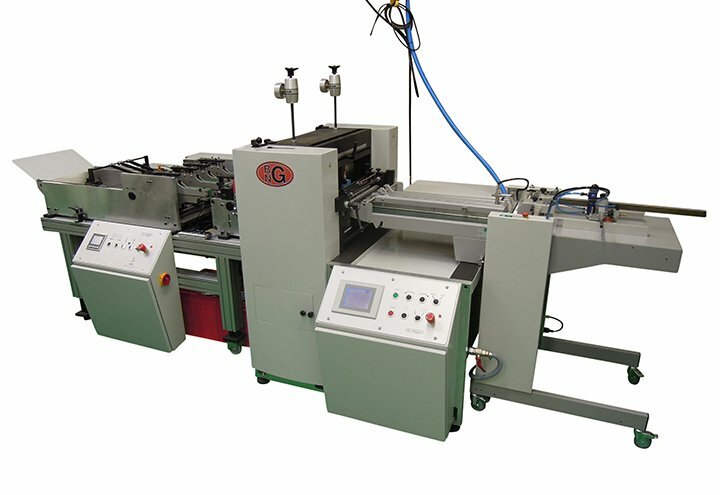 / Production speed up to 6,000 /h. OFC-SRA3+ / Sheet size W=400 x L=550 mm. 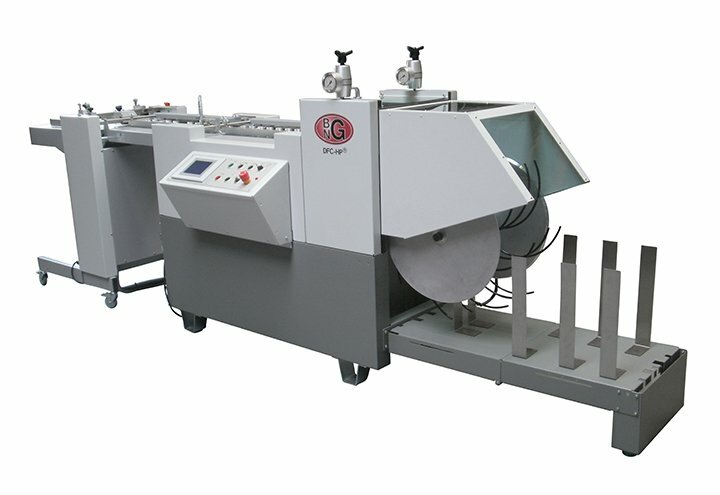 / Production speed up to 6,000 /h. OFC-SRA2 / Sheet size W=450 x L=640 mm. / Production speed up to 8,000 /h. OFC-B2+ / Sheet size W=620 x L=760 mm. / Production speed up to 10,000 /h. OFC-B1 / Sheet size W=750 x L=1020 mm. / Production speed up to 10,000 /h. These stripping devices are available in all sizes and for all our sheet-fed die-cutters. Make-ready time approx. 5 to 10 minutes. Easy to use, touch screen with comprehensible menus. Connected to the Internet at all times, among others for support, troubleshooting and software upgrades.